2K Sports was obviously going for a sense of realism with its basketball sim NBA 2K18. But for one legendary street player, things got a little too real. Based on this report from the Blast, Hot Sauce, a player that made a name for himself on the AND1 mixtape front (as well as with the Atlanta Hawks, where fans have tried and failed to steal a ball from him as part of an on-court challenge), has filed a lawsuit against the publisher for including a character with his likeness without his permission in last year’s game, which sold millions of copies since last October. Upon the game’s release, he “discovered that the game used several portraits of Plaintiff for a character in the game as a street-ball player named ‘Hot Sizzles. '” And apparently that was a little too close for comfort. He also claims that “incorporated numerous personal aspects” of his life were used for the game as well. He noted that he never gave permission to the publisher to use any sort of his likeness or personality, and notes they made a profit off of it anyway. He didn’t say how much he was seeking from damages, since the lawsuit didn’t provide a specific amount. 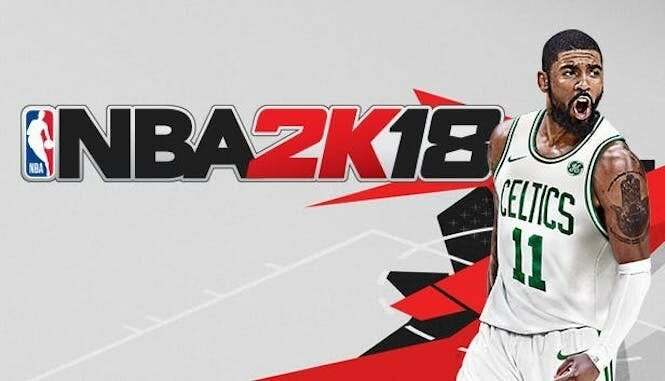 There’s been no word from 2K Sports on the matter just yet, but we’ll let you know if we hear anything. In the meantime, the latest edition of the basketball series, NBA 2K19, is available now for Xbox One, PlayStation 4, Nintendo Switch and PC.